Batsto Hits the Books! Book Signing October 12, 2014 ~ The History Girl! Following the presentation about historic Batsto Village and the making of the book, Ms. Solem will sign purchased copies from one to two o’clock. During this time, light refreshments will be served and Gabe Coia will entertain the gathering with his music and songs of the Pine Barrens. Regularly scheduled guided tours of the historic Batsto mansion will be available during the afternoon. 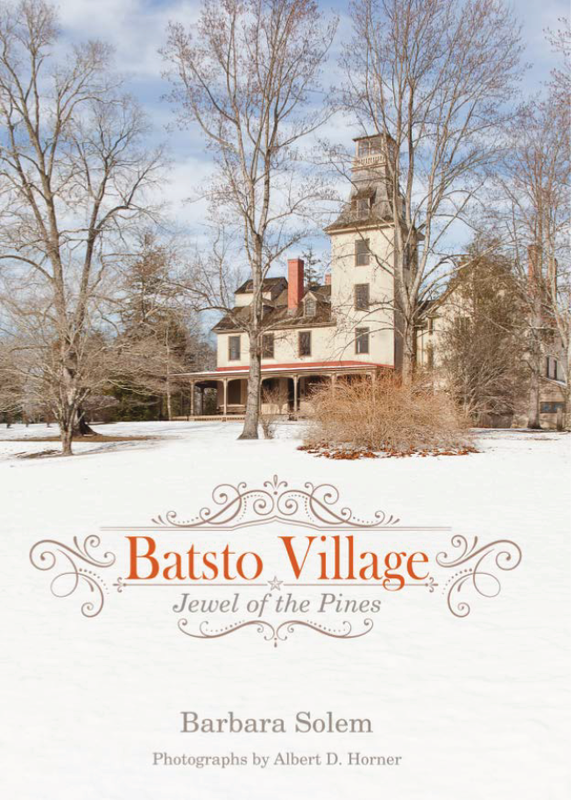 Historic Batsto Village is located within Wharton State Forest in the Pinelands of Burlington County, South Jersey approximately 7 miles east of Hammonton on Route 542 and about 15 miles west of Exit 50 on the Garden State Parkway. Further information may be obtained by calling the Batsto Visitor Center at 609-561-0024.